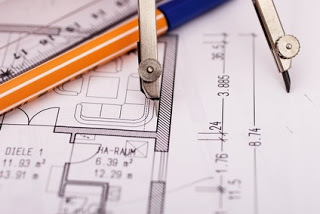 3 reasons why AutoCAD still is the first choice for Architects? 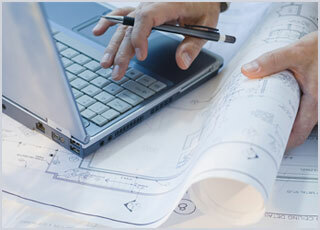 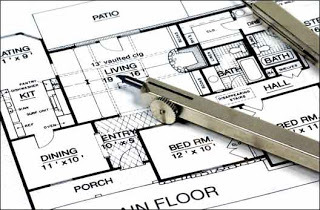 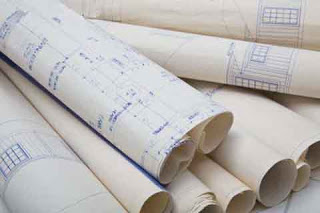 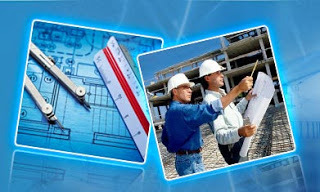 How AutoCAD Drafting brings huge changes in the mode of drafting? 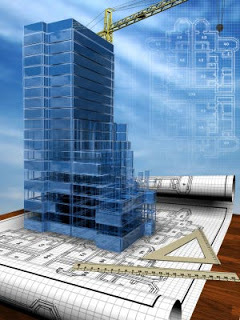 Paper to CAD conversion technique: Know its advantages!